The representatives of Seed Association of Ukraine with German colleagues have discussed the ways of seed industry development as a part of economic sector. Also, has been risen the question of payment royalty. The performance took place on January 30, 2018. The event was attended by other members of association: representatives of the embassies of Germany, France, the Netherlands, departments of Ukrainian agricultural sector and of the food industry. Considering how the climate changes step by step, the selection of seeds with high adaptation abilities has the priority in seed manufacturing industry. The market of seeds was evaluated at little less than 1 billion euros, and 70% of this sum is the products of export. The small companies and owners of private territories are engaged in this activity. The royalty is paid as for certificated seeds as for ordinary. Despite the systematic inspections 8 of 10 cases show unpaid royalty. Just very small companies are excused from payment. 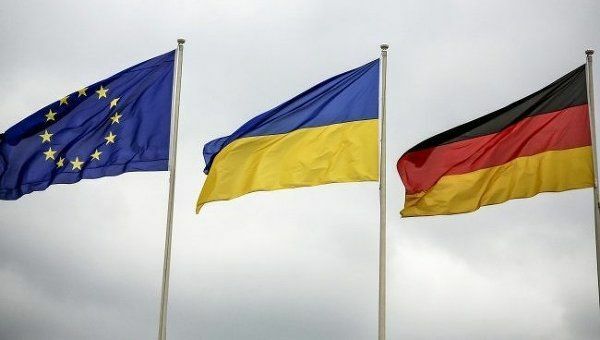 The German representative Dieter Rueker has paid special attention to the necessity of formation of the royalty payment system for seeds as intellectual property items in Ukraine. The successful competition of Ukraine in the international market of seeds and protection of selectors’ interests require the accurate description of conditions and cost of use of plant cultures. It demands the involvement of experts from the legal sphere. Only with forming coordinated and comprehensive legal framework it is possible to achieve the returning of investment which had been spent for selection of the new sorts.